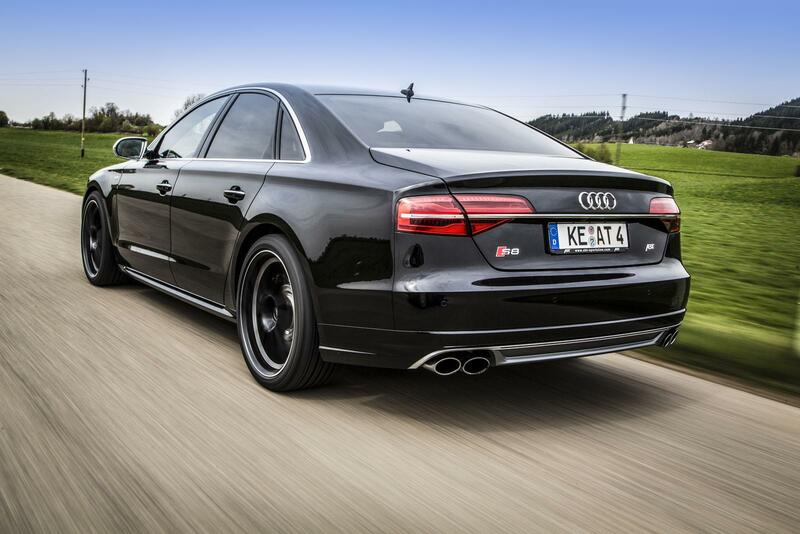 Η ABT Sportsline βελτιώνει το Audi S8 facelift και κάνει τον V8 4,0-λίτρων TFSI κινητήρα να αποδίδει 675 άλογα με 840 Nm ροπής. Τα 0-100 χλμ/ώρα τα κάνει σε 3,6 δευτερόλεπτα, με την τελική ταχύτητα να αγγίζει τα 290 χλμ/ώρα. Ο οίκος μπορεί να τοποθετήσει επίσης νέα εξάτμιση, χαμηλότερη ανάρτηση κατά 25mm, ζάντες 20″ και 21″ με ελαστικά διαστάσεων 275/35. Το πακέτο συνοδεύεται είτε με διετή εγγύηση, είτε με εγγύηση 100.000 χλμ. 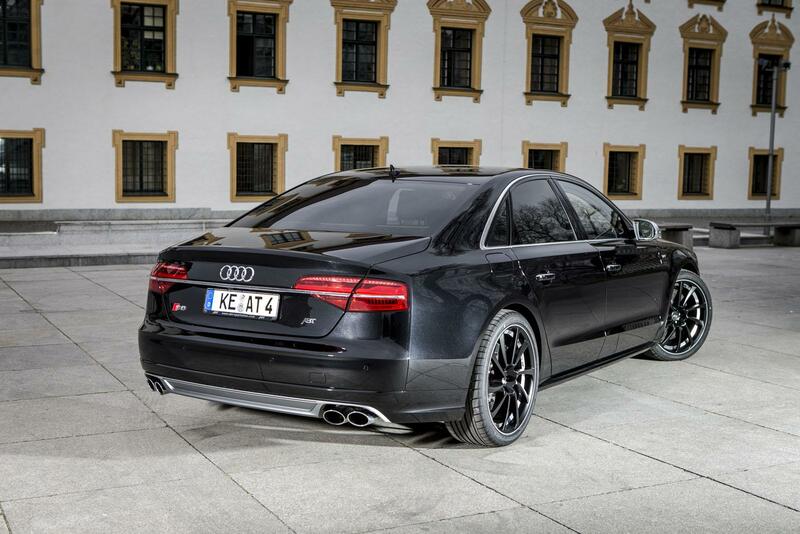 Incredibly fast but providing first-class comfort: the Audi S8 tuned by ABT Sportsline is proof of the fact that you can in fact build a super sports car that is not uncomfortable, noisy and cramped. A luxury limo at its core, this car accelerates as fast as a Ferrari or Lamborghini. 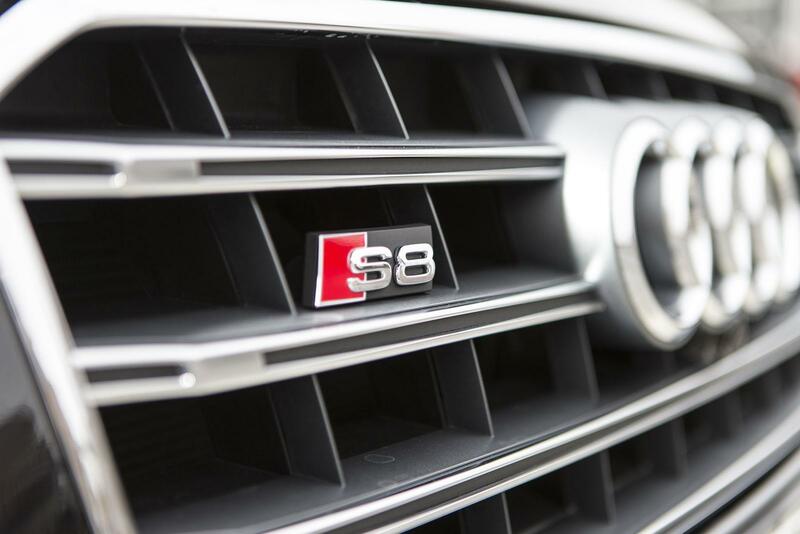 “As always, we have timed it precisely: our S8 reaches 100 kph in 3.6 seconds. 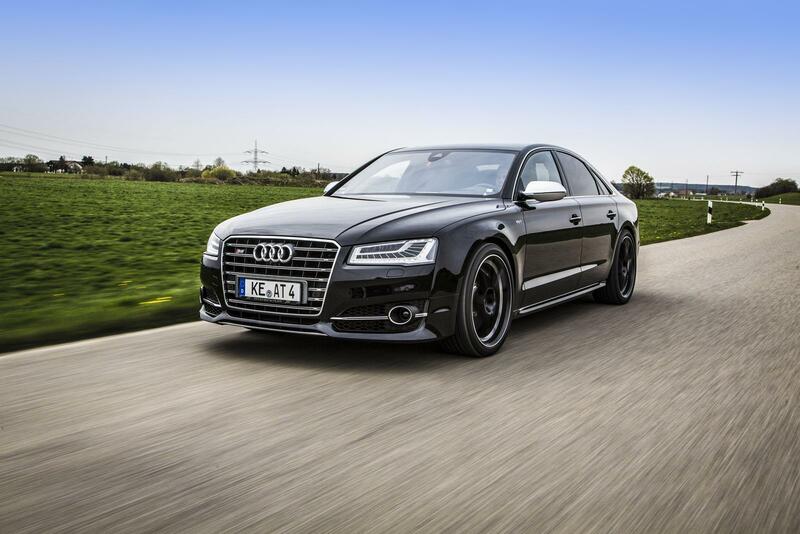 And in contrast to the serial version, its top speed is 290 kph,” says a proud CEO Hans-Jürgen Abt. To realise this impressive performance, the globally largest tuner of cars produced by the Volkswagen Group has uprated the car from 520 hp / 382 kW to 675 hp / 496 kW and from 650 to 840 Nm. 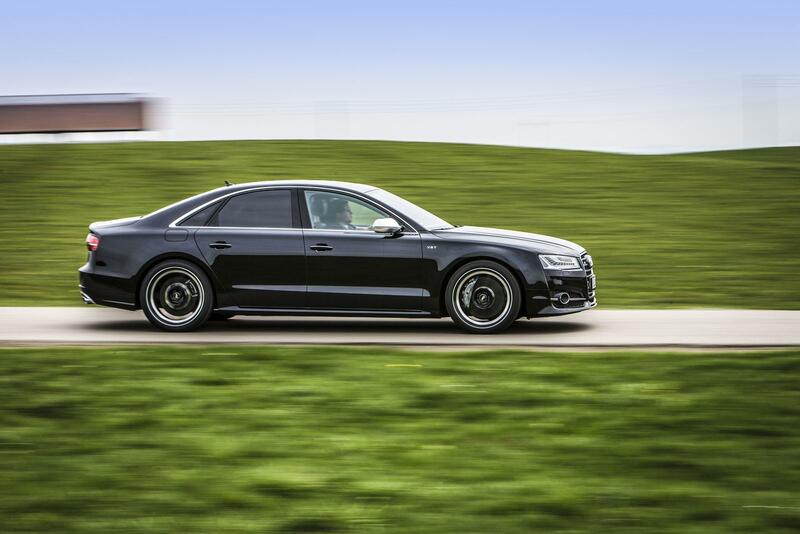 This is made possible by ABT POWER S New Generation, based upon its own ABT Engine Control including a special software. And an ABT muffler system optimises the technical part without changing the attractive serial look. The entire performance package has been tested on ABT’s own dynamometer and public roads, also for its stability, which is why in Germany it comes with a 2-year warranty on the basis of the manufacturer’s guarantee – from first delivery and up to 100,000 km. 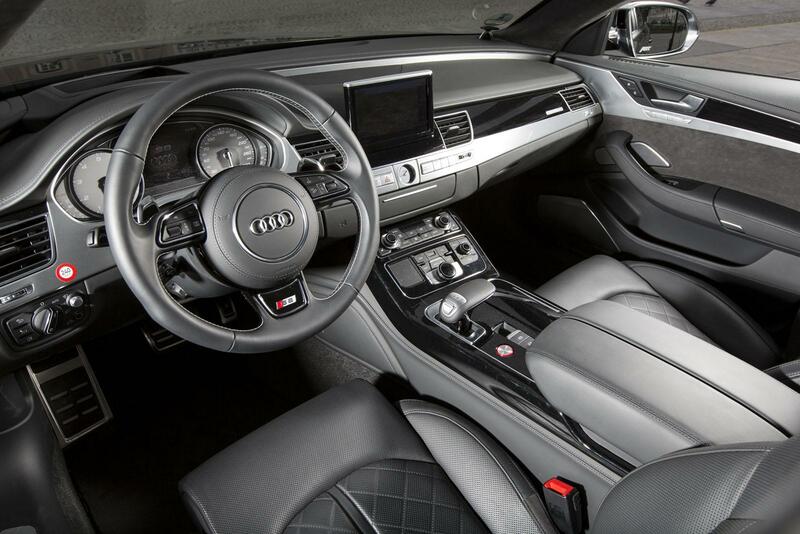 In visual terms, the Audi S8 has been left largely untouched and cultivates high-end understatement. But you can always order ABT’s alloy wheels. 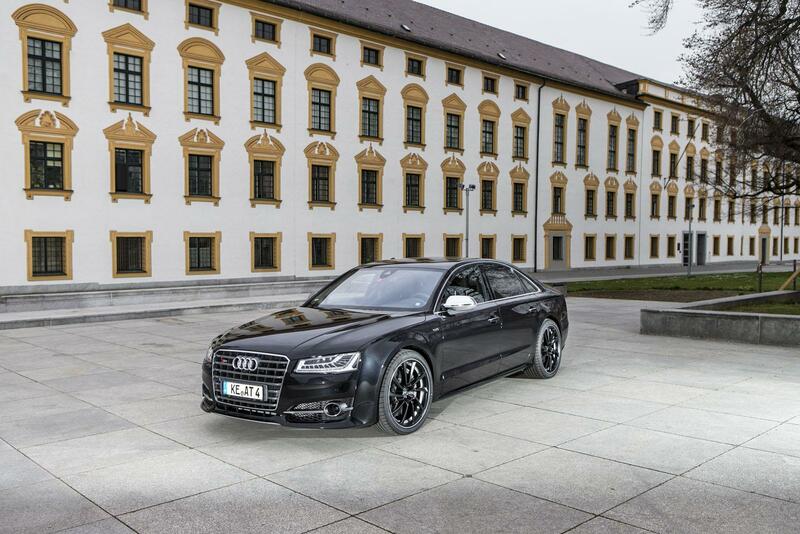 The car in the photo, for example, is equipped with the exciting 21’’ ABT DR in “mystic black”. 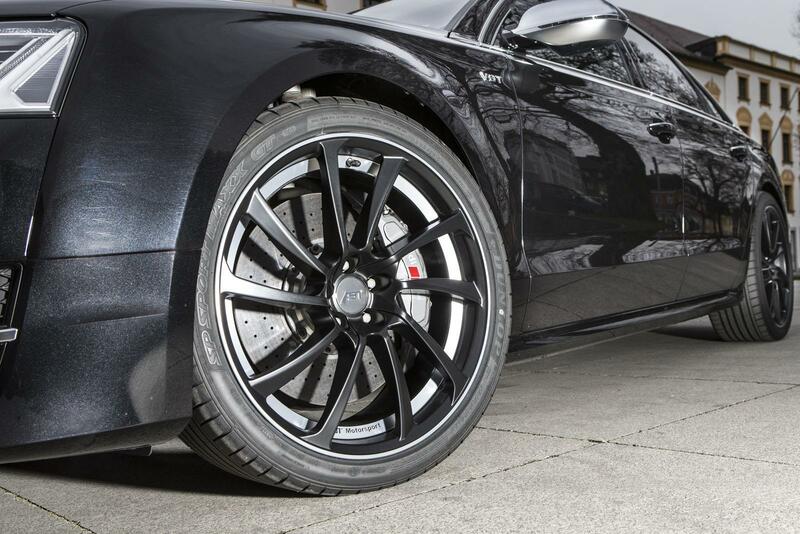 And the wheels are also available in “gun metal” and in 20’’, as is the cast ABT ER-C. The latter also comes in “silver bullet”. 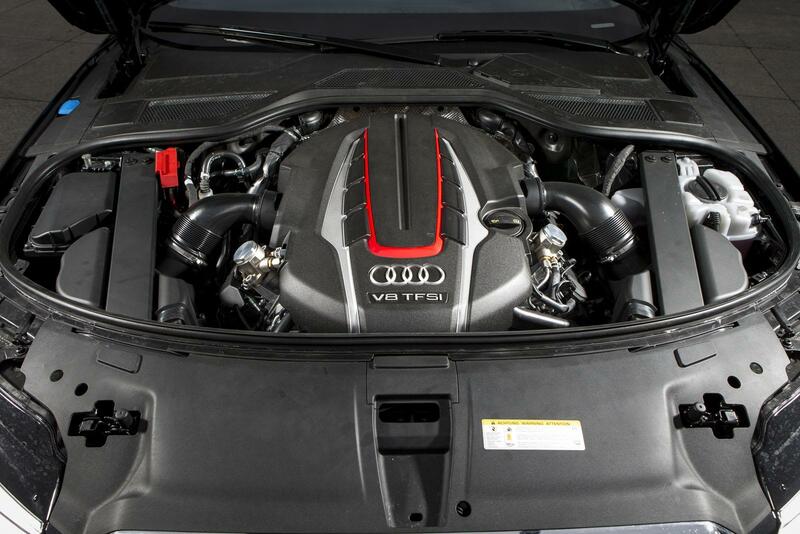 But all this is up to the customer, and 675 hp / 496 kW will always get the wheels turning, anyway.